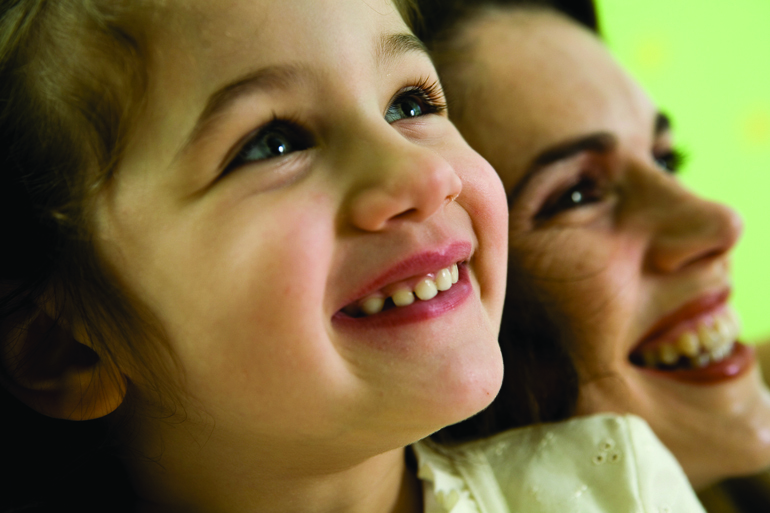 How children view adoption depends on their age, maturity level, and individual story. It's important to be open, honest, and ready to talk at any time. Keep talks with your child simple and relaxed. Your ease ..